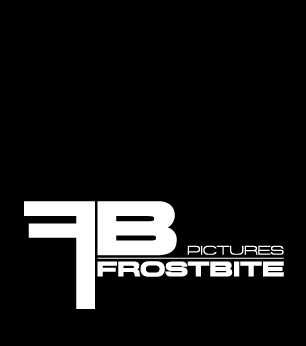 Our team of film, television, and marketing professionals are setting new standards in online content with the Frostbite brand that is based on premium content. Is an award winning veteran of Vancouver’s film and television visual effects industry on projects like Supernatural, Lost, Stargate SG-1, and Scooby Doo 2. Ivan left set to become Executive Producer of Encore Visual Effects, a division of post-production giant, Deluxe. Under his leadership, Encore Canada expanded from Vancouver to Toronto and successfully created visual effects for shows like the People’s Choice winning series Beauty & The Beast and the cult hit Bates Motel. From the beginning, Ivan has been driven by the idea that with new technique and technology comes great opportunity. Made his career in the Production Office on film and television productions like Blade: Trinity, Supernatural, and White Noise 2. Jason has been responsible for everything from scheduling and budgeting, to contract negotiations and HR management of film production. Jason is also a filmmaker in his own right, bringing his razor edged understanding and working knowledge of production management along with his creative eye and storytelling abilities to the team. Has over two decades in the Film and Television industry as an Executive, Producer, Post Production Producer, and Post Supervisor. Andrew has recently completed several feature films including Afflicted (for CBS Films) and Air– for Sony Pictures and Skybound Entertainment. He has also been very active in many TV series including The Quest (2014) for ABC, and as Executive Producer for The Next Great Chef – a 4-time Gemini-nominated primetime series. 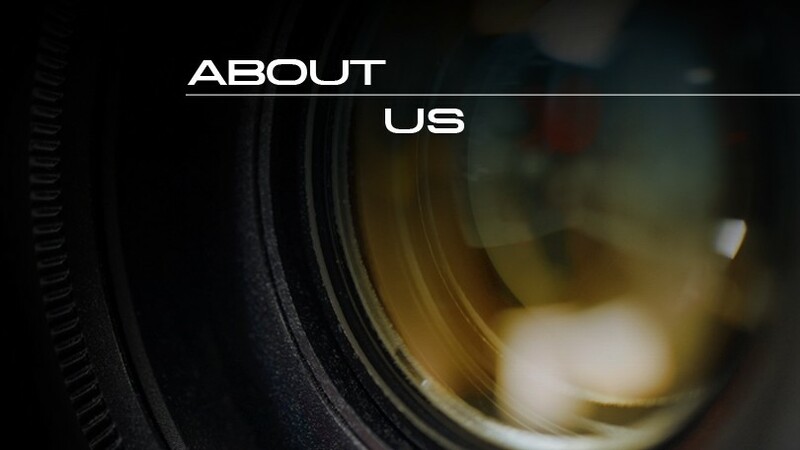 Andrew has also worked with tech start-up companies who have been developing web-based tools for filmmakers and exploring innovative ways to distribute digital content. Has been a martial artist and martial arts instructor for more than 45 years. He has used this experience to build a successful training, fight choreography, and stunts career as both coordinator and stunt man in some of Hollywood’s blockbusters for some of Hollywood’s biggest stars. A writer and philosopher, Kirk has also been active in gaming since the inception of M.U.D. in the 80s, the predecessor of today’s M.M.O. games (Massively Multiplayer Online games). Is an accomplished designer in print and web, working in the advertising, design, and corporate communications fields for the past 18 years. Starting as an illustrator with a BFA in Graphic Design, Kristin worked in print before moving into interactive courseware design for the US military. She became the Senior Designer with the US Navy Environmental Leadership Program (NELP) before joining an ad/design agency where she could work with national companies and combine print, web and copywriting skills in a single position. She brings a creative vision for Frostbite’s design needs and an understanding of advertising, communications, and social media. Learn more about tuck’s regional alumni advisory custom essay order boards.